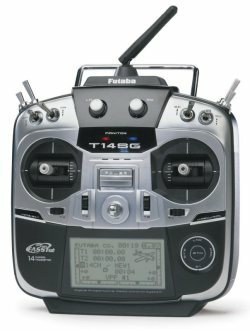 Futaba 14SGA/H Radio & Telemetry Systems, IN STOCK! 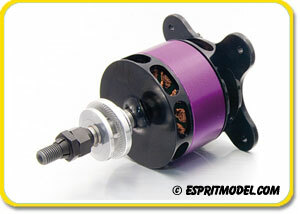 Secraft SE Pro Multi-Rotor Upgrades, IN STOCK!!! 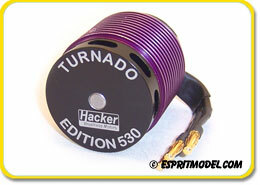 Hacker A30 18L UAV Motors, IN STOCK!!! 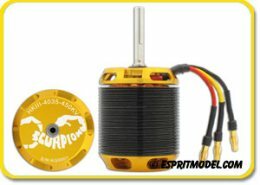 Get 10% OFF any In Stock TP Battery Packs, Futaba & Hitec & Jeti Receivers, Hitec Analog/Digital Servos, MKS Servos, JETI Spin, ECO & Advance Pro & Castle Creation ESCs, Scorpion & Jeti and NEU Motors and BavarianDEMON 3X & 3SX Flybarless Systems!!!!!! 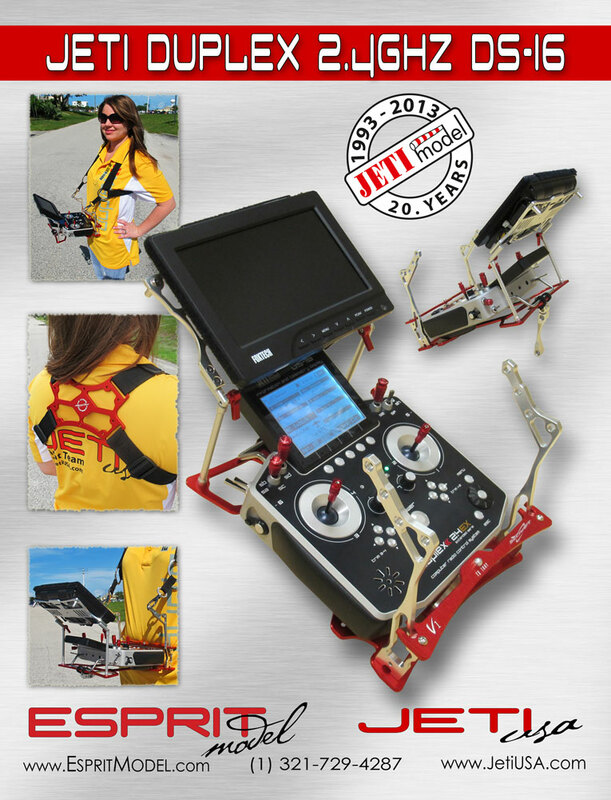 Stop By at Esprit Model/Jeti USA Boot at IRCHA Jamboree 2013 to See the NEW Synergy E7se Helicopter!! 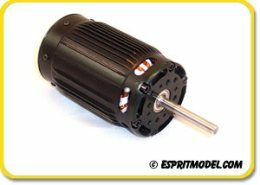 New Jeti Competition Phasor Race 2026/2035 Geared Motors, IN STOCK!!! 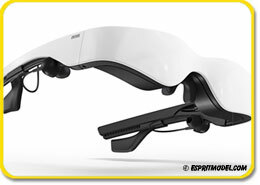 Carl Zeiss OLED Cinemizer 3D Glasses, (10% OFF/$710.00)!!! 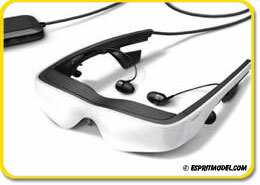 The new Cinemizer OLED multimedia video glasses from Carl Zeiss combines three-dimensional movie enjoyment with brilliant image quality and outstanding stereo sound. The Cinemizer OLED projects a 40-inch image into the eyeglasses - and therefore creates a theater atmosphere combining a three-dimensional movie experience with brilliant image quality and outstanding stereo sound. 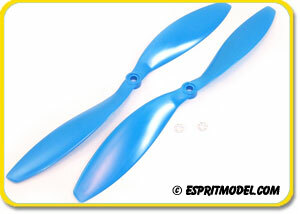 Dive into a fantastic new world - wherever, whenever. 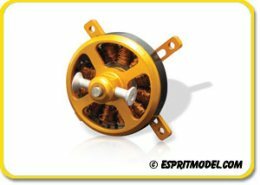 Outstanding features include the excellent contrast of the OLED display, the light weight of the eyeglasses and personalized setting of the wearer's eyeglass prescription. The outstanding design of the Cinemizer OLED allows you to experience all that your virtual world has to offer: at home or on the road, at work or at play, and for a wide range of applications. 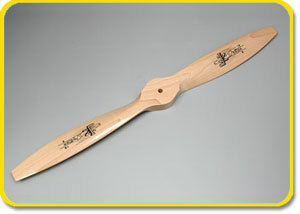 Stop By to See us at the "IRCHA Heli Week"
July 31st - August 4th, 2013!!! 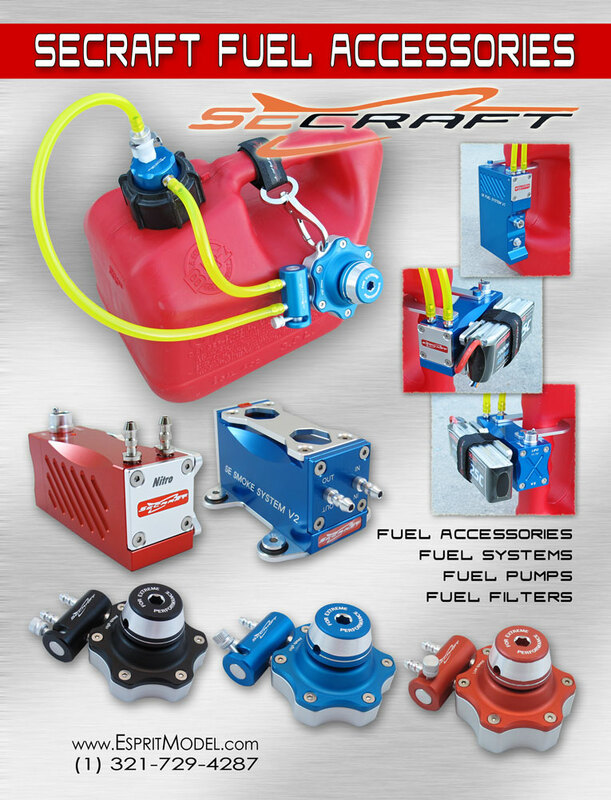 Secraft FPV Tray, Jeti DS-16 and Fuel Pumps in the Newest Issue of the AMA Magazine!!! 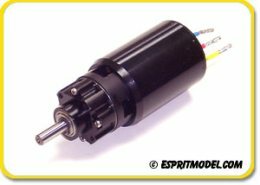 To unsubscribe from our database please send empty email to newsletter@espritmodel.com with subject: UNSUBSCRIBE your email or click here.